Whaaaaaaaat. The secret is out. 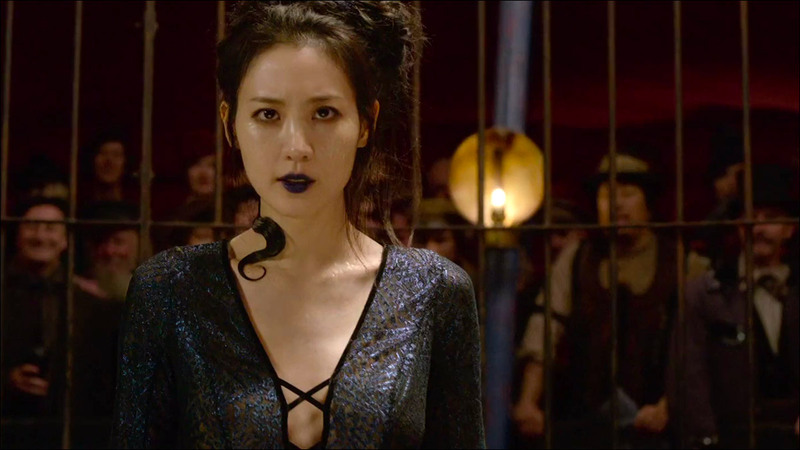 South Korean actress Claudia Kim will play Nagini -- yes, the giant snake from Harry Potter -- in the upcoming movie Fantastic Beasts: The Crimes of Grindelwald. In this video featuring the cast of the latest Wizarding World Adventure, Kim reveals that she will be playing Nagini, a circus performer with the unique ability to transform in a snake -- the killer serpent who, as Harry Potter fans know, eventually becomes Voldemort's trusty sidekick and Horcrux. 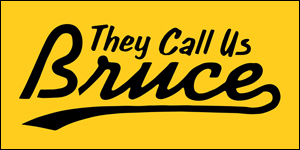 Up to now, Warner Bros. has been pretty tight-lipped about who Kim would be playing in the movie. It's evident in the clip that she's been sitting on the secret for a while, and it's been stressing her out. Given the thumbs up to reveal her character's name, she lets the, um, snake out of the bag. "This is a very emotional moment for me. I'm Nagini." To be precise, Nagini is a Maledictus, an individual whose blood was cursed, eventually leading to them turning into a beast. In Fantastic Beasts, she is a member of a the traveling Circus Arcanus where she puts on a very convincing transformation act for muggles, according to Entertainment Weekly. I never thought we'd see the origin story of the giant snake, of all characters. But here you go. Fantastic Beasts: The Crimes of Grindelwald is the second of five adventures in J.K. Rowling's Wizarding World. Set decades before the Harry Potter saga, a young Albus Dumbledore enlists the help of former student Newt Scamander to thwart the evil plans of Dark wizard Gellert Grindelwald.